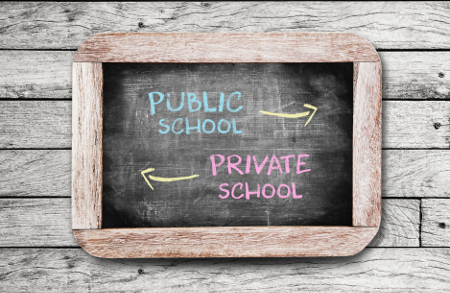 Do you support SB 193, a bill that will allow some students to spend their share of state per-pupil education funding on private or home schooling? This January the New Hampshire House will vote on SB 193, a bill that would allow some students to receive their per-pupil share of education of funding as a scholarship for private school or homeschool expenses. 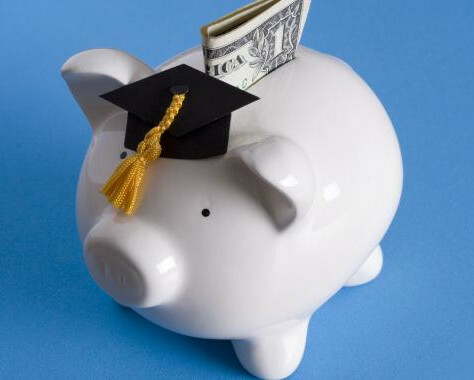 A private nonprofit would administer the scholarships, with the costs of that administration covered by retaining 5% of the per-pupil funding they receive. Second, the amendment requires any student receiving a scholarship to complete an annual assessment to ensure academic progress. Lastly, if enough students leave a school district, the state will reimburse the school for some of the lost state education funding. Supporters of SB 193 argue that parents and students should have the freedom to pursue the best possible educational opportunities with state education tax dollars. "This is the first step in ensuring that New Hampshire's education system continues to be on the forefront of innovation, giving parents and children the ability to choose the education path that is best suited for them, closing the opportunity gap and opening pathways like never before, regardless of economic status." Opponents argue that SB 193 weakens the public school system, particularly in low income districts. They also question the ethics of letting a private nonprofit, rather than the state, spend state tax dollars. According to the nonprofit Reaching Higher NH, which supports public schools, SB 193 could cost public schools up to $6 million in the first year of the program. Do you support or oppose SB 193? Let us know in the comments below. I'm a Croydon NH school board member, and I support SB 193. No school provides a one-size-fits-all solution, and parents are best suited to choose a school for their children. There is not now and there never will be a “ one size fits all” program. Learning is different for every child and adult. To serve our children we have granted a certain amount of money for each from the state coffers filled by taxpayers. It seems only right that each child spend that money in a manner that creates the best learning experience possible. We should never think it permissible to waste money and we should never think it permissible to waste a child just so there can be a system that serve some. No taxpayer money and no child should ever be tossed into a pool just because it’s easier for those paid to do better SB 193 creates a level playing field. It allows each child to find the place they can learn. It creates a system whereby the needs of children are met through creative process and through those processes we have creative adults ready to meet an ever changing world with confidence instead of doubt. I support SB 193 The passage will create leaders ready to meet the challenges of a leader. This would allow me to purchase the program we use to homeschool our twins as well as extras such as science supplies. I support this!!! Keep state funding level for schools with falling enrollment?